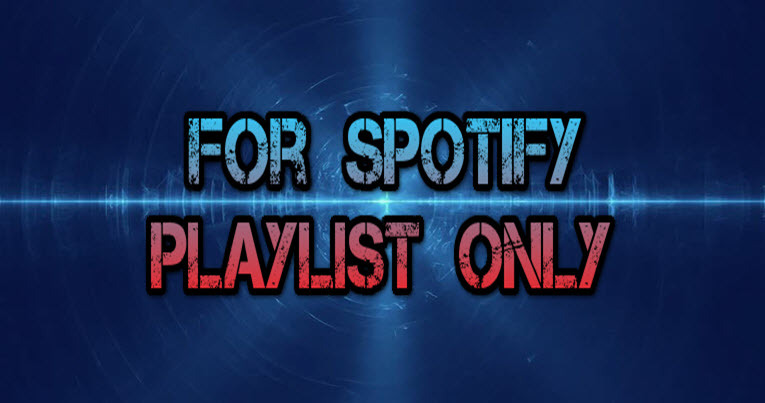 I'm in need of a service in which 25-30 followers on Spo-ti-fy playlist are added and will play songs randomly on my playlist at least 25-50 times a month for a stretch of at least 6 months or possibly longer. Most songs on my playlist are not mine, but I need the plays stretched out through the month making my playlist look more authentic as if listeners are listening. It's that simple. To play 1-2 tracks a day for 30 days with a different account almost daily. It is tedious work and will only take maybe 3 minutes to 10 minutes daily to complete days work. Followers must be the same monthly and are verified users. Accounts do not have to be paid accounts. Plays on playlist must be random and would be great if they are worldwide, but not necessary. A mix of male and female followers playing songs. Songs plays must be able to register on site platform. I suggest to play the whole song.